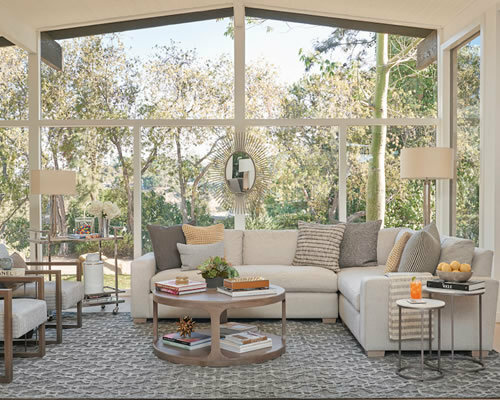 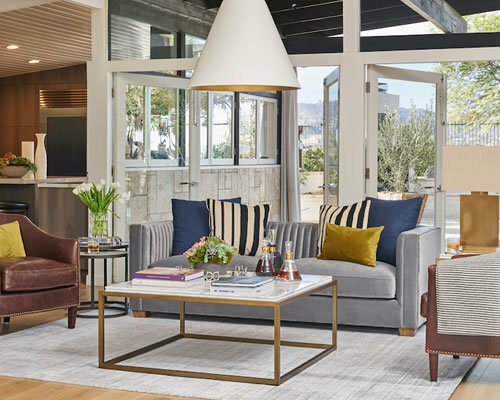 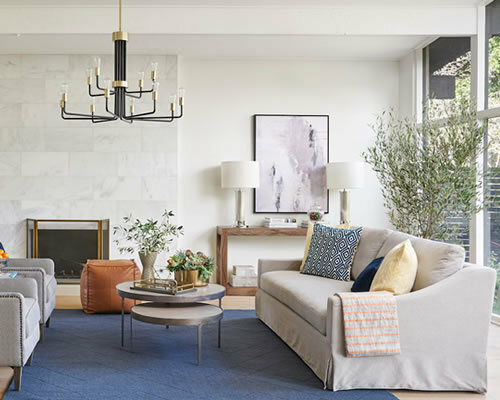 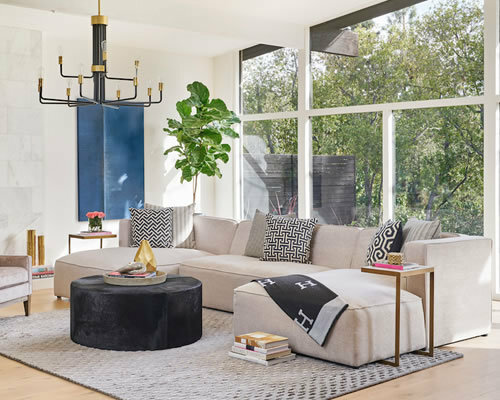 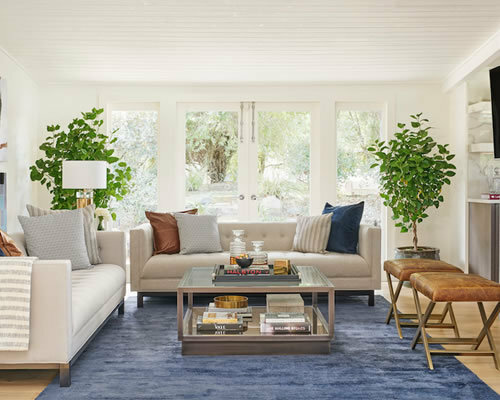 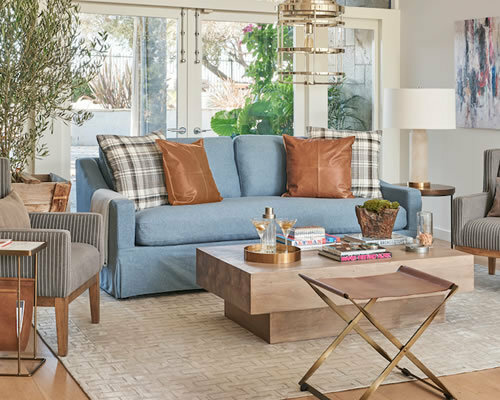 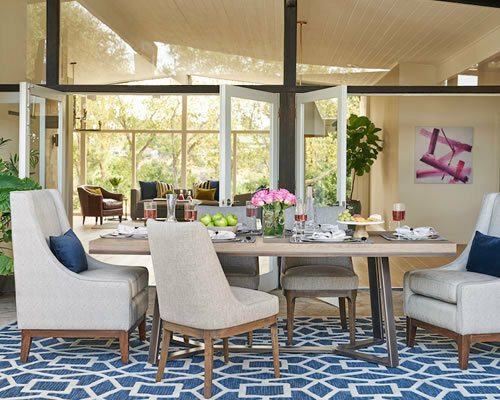 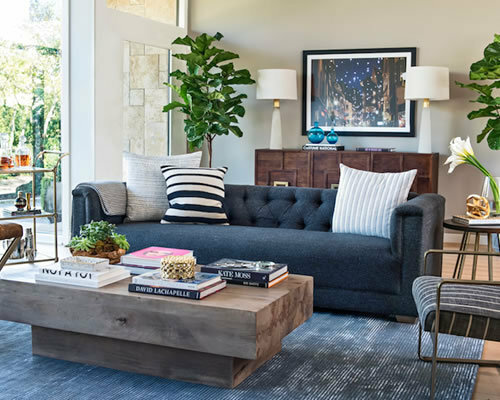 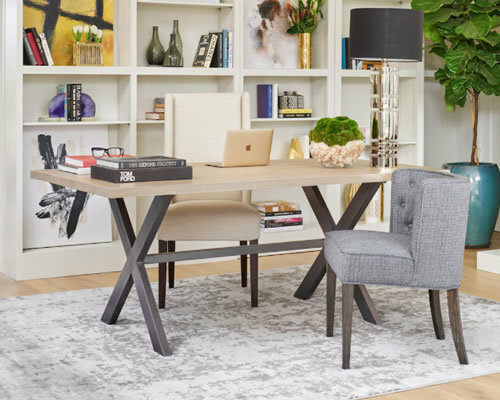 As the Creative Director of Alder & Tweed Furniture, The "Styled By Jeff Lewis" vignettes are a curated collection of living and dining room vignettes created to simplify the process of designing your home space. 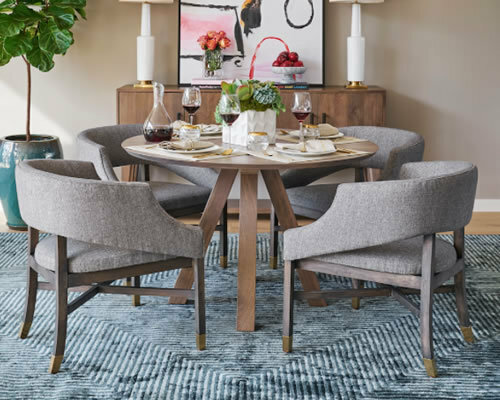 The collaboration with Alder & Tweed is available at local furniture retailers. 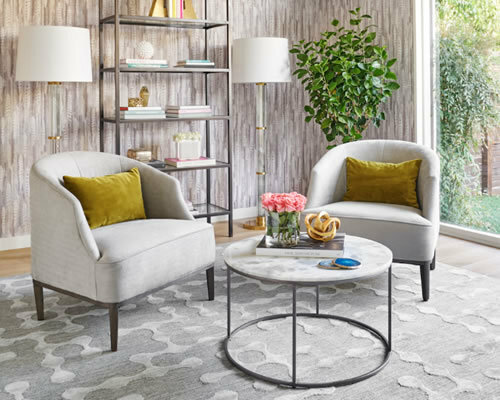 Click through the rooms below to explore the collection.